Shri Kewal Handa has been appointed as Chairman & Part-Time Non-Official Director of the Bank vide Ministry of Finance notification dated 06.07.2017. Shri Handa was the Managing Director of Pfizer Limited, India from 2005 to 2012. Prior to this, he has served as Executive Director - Finance, Pfizer Limited and as Managing Director of Wyeth Ltd from 2009 to 2012. Under his leadership, Pfizer India became one of the top ten pharmaceutical companies in India, due to new initiatives and innovative strategies implemented during his term. He constantly challenged the rules of the game – whether it was making Pfizer India the first MNC to enter into the branded generics space in India or explore a unique partnership with the Government to increase access. Building a diverse organization is one of his key focuses. As part of this, he has driven the various teams to hire and retain women colleagues in management and most importantly in sales positions – an initiative unheard of in the Indian pharmaceutical industry. He has managed this by sensitization and developing policies that are women friendly. These initiatives are now case studies and were showcased at a ministerial roundtable held in Turkey. Shri Handa has diverse experience in Finance, Commercial, Strategy, Business Development, Merger & Acquisition, Banking, Corporate Affairs and he has also experience in sectors like Engineering, Consumer and Project Finance in companies like Schrader Scovill, Hindustan Lever Limited (HLL), Vidyut Blades & State Industrial Investment Corporation of Maharashtra (SICOM). He has worked in the Domestic & Global Generic Businesses and has wide experience in markets like US, South East Asia, Africa, Bangladesh, and Sri Lanka. Currently, he also mentors, start ups and works in Social Sector. He is qualified Management Accountant and Company Secretary and has a Masters Degree in Commerce. He has completed the Pfizer Leadership Development Program from Harvard University and the Senior Management Development Program from IIM, Ahmadabad. He has also done a Certificate course on Marketing Strategy from Columbia Business School, New York. He was awarded the 'India CFO 2004 – Excellence in Finance in an MNC' by International Market – Assessment Group, the Bharat Shiromani Award in 2007 and the Pharma Leaders - Pharma Professional of the year 2010. Shri Rajkiran Rai G. has joined Union Bank of India as Managing Director & CEO on July 01, 2017. Born on 19th May, 1962, Shri Rajkiran Rai G. is an agricultural science graduate and also a certified member of Indian Institute of Bankers. Shri Rai has more than three decades of rich banking experience including heading Industrial Finance Branch, Regions and Zonal Offices. He started his career in 1986 as an Agricultural Finance Officer in Central Bank of India, and has the rich experience of heading various branches at different parts of the country for more than 17 years. On his elevation as General Manager, he was given the responsibility of heading Human resource Development Department. He was the Field General Manager of Mumbai Zone of Central Bank of India, when he was elevated to the post of Executive Director of Oriental Bank of Commerce. He was also serving on the Board of Canara HSBC Oriental Bank of Commerce Life Insurance Co. Ltd.
Shri Manas Ranjan Biswal assumed the charge as Executive Director of Union Bank of India on 01.03.2019. 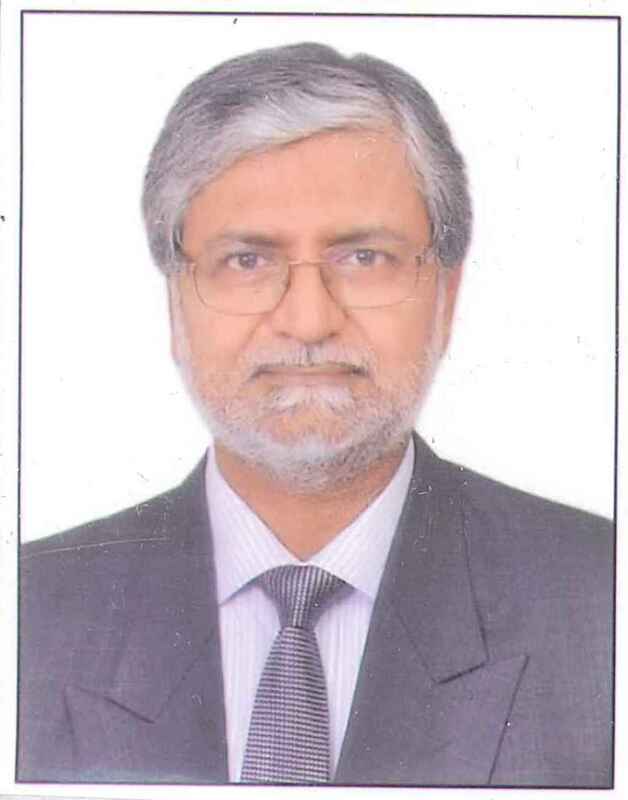 Shri Biswal, aged 56 years is a Graduate in science and a Certified Associate of Indian Institute of Bankers (CAIIB). 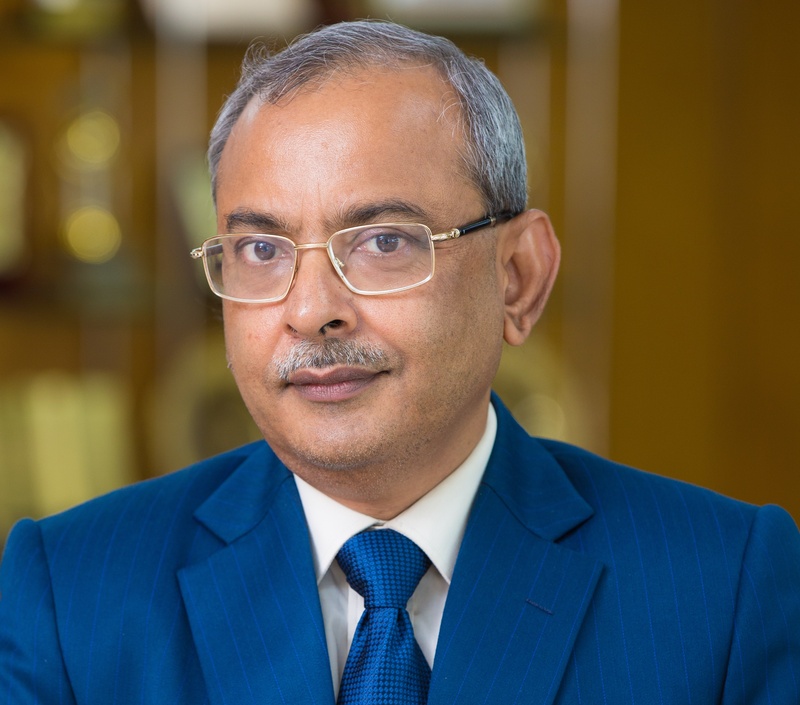 He joined Punjab National Bank (PNB) in 1985 as a Management Trainee and prior to his elevation as Executive Director of Union Bank of India, He was General Manager at the Corporate Office of the PNB heading the Resolution and NCLT Division. Shri Biswal is a seasoned banker with over 33 years of rich experience in various administrative and functional capacities at Branches, Regional Offices, Zonal Offices and Corporate Office Level. He has also worked for more than 3 years as CEO of PNB’s Dubai Branch and Middle East operations and as Zonal Head of PNB’s Eastern Zone. At Corporate level, he has headed the Credit Monitoring and Review Division, Recovery Division, Resolution and NCLT Division of PNB. Shri Gopal Singh Gusain assumed the charge as Executive Director of Union Bank of India on 20.09.2018. Shri Gopal Singh Gusain, aged 56 years, is a Science graduate from Garhwal University and is an Associate Member of Institute of Cost & Management Accountants of India and Indian Institute of Bankers. He also holds diploma in Treasury, Investment and Risk Management. As a career banker with the Punjab National Bank (PNB), Shri Gusain has exposure of 24 years of working in field as well as administrative offices. He has worked in credit and risk management function extensively. He has held various positions such as Chief Executive of Hong kong Operations, Group Chief Risk Officer, Group Compliance Officer and General Manager Recovery, General Manager Corporate Credit. He was core member of team which developed risk models & systems of PNB and also developed concept of large corporate credit structure. He was involved in developing Centralized Loan Processing System and was over looking EASE implementation in PNB for credit related actions. He has active interest in trekking. Shri Dinesh Kumar Garg assumed the charge as Executive Director of Union Bank of India on 02.11.2018. Shri Garg, aged 57 years, is a post graduate in Commerce (First Class) from Indore University and held 5th Rank in Merit List of the University in B. Com. Honours. He is also a Certified Associate of the Indian Institute of Bankers (CAIIB). Prior to his elevation, he was General Manager at Bank of India (BOI), heading Business Process Re-engineering and Systems & Management Department of the Bank where he was spearheading improvement in various processes, structural changes and developed various new products and customer offerings. Shri Garg in his Banking Career of over three decades has worked extensively both in the field and administrative offices. Apart from heading various branches of all sizes in various geographic areas of the country, he also worked as Zonal Manager of Muzaffarpur Zone, Bihar and Mumbai South Zone (largest zone of the BOI). As General Manager, he headed one of the largest and important National Banking Group (Field General Manager) North-1, headquartered at New Delhi (spread over 7 states of North India) during 2015-2017. During his tenure as General Manager, North-1, he was also designated as a member of Management Committee on Credit Fund Scheme for Skill Development (Govt. of India). Shri Garg also had a stint Abroad at Japan Centre (Tokyo and Osaka) for more than three years. He had also conducted Inspection & Audit of Singapore Branch of Bank of India. 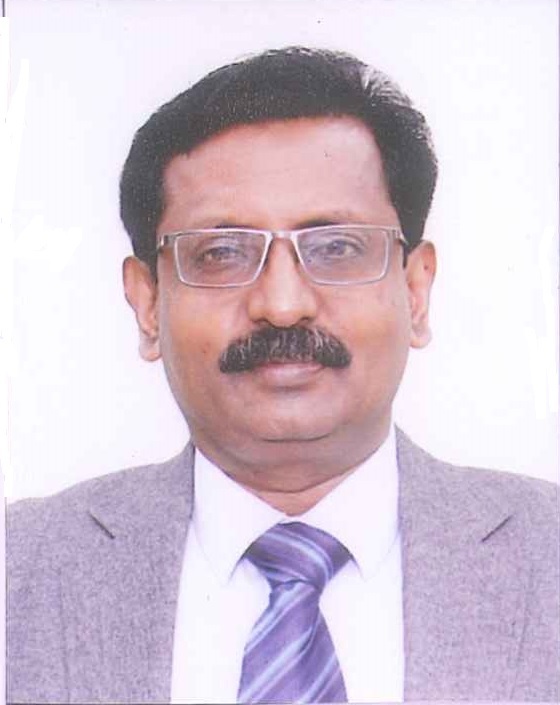 Dr. Madnesh Kumar Mishra aged 50 years is a Joint Secretary, Department of Financial Services, Ministry of Finance, Government of India and has been appointed as Government Nominee Director on the Board of the Bank w.e.f. 22nd July, 2016. He has done Ph.D. in Organisational Behaviour from XLRI, Jameshdpur and B.Tech in Production Engineering. 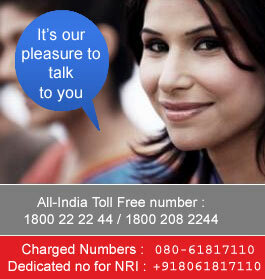 Dr. Mishra is an officer of Indian Revenue Service (IRS) belonging to 1990 batch. 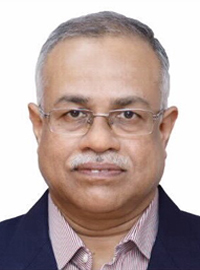 He has worked in various capacities in Income Tax Department and on deputation in Ministry of Youth affairs and Sports as Executive Director of Sports Authority of India under Central Staffing Scheme. He was the first Chief Executive Officer of National Dope Testing Lab of Sports Authority of India, founding member of World Anti-Doping Agency representing India at Montreal, member of Regional Film Certification & Sensor Board at Hyderabad. Dr. Mishra was certified lead auditor of ISO 9001 and ISO 17025 Quality Management System. He has presented 9 papers in Seminars on topics related to Yoga, Samatva and Organisational Creativity. As a career central banker, Shri Anil Kumar Misra a Chief General Manager with the Reserve Bank of India (RBI), Central Office, Mumbai, has over three decades of cross-functional financial-sector experience, with significant exposure to regulation and supervision of the Indian banking and non-banking credit intermediaries, an area where he spent over a decade. His international experience includes four-and-a-half years' secondment from the RBI to the Financial Stability Board (FSB), which is the financial regulatory arm of the G20 and is hosted by the Bank for International Settlements, Basel, Switzerland. As a Member of Secretariat of the FSB and given the unique G20-mandated role of the FSB in coordinating the work of the international standard setters for promoting global financial stability, he gained rich exposure to a range of global systemic issues and the evolution of various cross-sectoral International Financial Standards to address them. He was closely involved in disseminating the major G20-endorsed global initiatives for financial sector reforms through the FSB's outreach strategy via its world-wide six Regional Consultative Groups, comprising over 65 countries (apart from the 24 member countries of the FSB) including many emerging market and developing economies. He also made critical contribution to evolving and implementing the G20-mandated governance reforms of the FSB, which led to structural changes in the FSB. He holds Master's degrees in Business Management (Banaras Hindu University) and in Public Administration (Harvard University, USA). 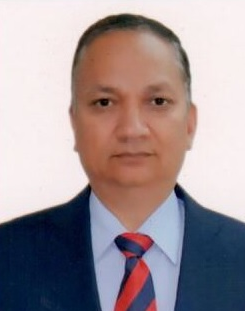 Shri Rajiv Kumar Singh has been nominated as Chartered Accountant Director on the Board of the Bank w.e.f. 06.02.2018. Shri Rajiv Kumar Singh is a fellow member of the ICAI, a qualified Certified Information System Auditor (USA) and Valuer from the ICAI. He is an expert on Business Valuation, Banking, Corporate Finance & Strategy, M&A, Restructuring, Forex Risk Management, Internal Controls and Valuation related to litigation including economic damages. He has also been actively working with leading law firms in India and USA in relation to valuation matters. Over the past twenty two years, he has carried out complex transactional valuation analyses, transfer pricing valuation, fair value measurement for IFRS/Ind-AS/NFRS/Singapore-FRS, valuation for FEMA, and intangible asset valuation. Shri Singh has contributed in academics by designing and delivering the maiden standards & courses viz. Business Valuation Standards in India (ICAI), the Valuation Course (ICAI & ICSI), Forex & Treasury Management Course and Master of Business Finance Course (ICAI). Shri Singh is also a trainer and speaker. He has trained more than 4000 Chartered Accountants/Company Secretaries/MBAs in India and Nepal and has been a speaker in more than 700 seminars and training programs on valuation, banking and finance related topics at different professional/industry platforms. Shri Singh was a member of the Accounting Standards Board of the ICAI for development of Ind AS-113 (Fair Value Measurement). He was the first Joint Technical Director and Visiting Professor of Valuation and Masters in Business Finance courses of the ICAI. Dr. K. Ramesha, after serving the Department of Post Graduate Studies and Research in Economics, University of Mysore as a Lecturer for 4 years, joined Kerala Agricultural University as an Assistant Professor in 1986. Subsequently, he worked for National Institute of Rural Banking as a member of faculty. 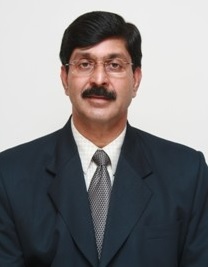 He joined National Institute of Bank Management in 1996. As a Professor at NIBM,Dr. Ramesha is engaged in post graduate teaching, corporate training and research/consulting activities. Apart from guiding Ph.D students of University of Pune in the area of Banking and Finance, Dr. Ramesha has published several research papers in professional journals and reputed magazines mainly in the areas of General Banking, SME Finance, Micro Credit /SHGs, Co-operative Banking and Retail Finance. Dr. Ramesha has served as Dean – Education in the past and currently serving as Dean – Research at NIBM. He has designed and organised several top/senior level training programmes, workshops and seminars for bankers. He has also participated and coordinated several research/consultancy assignments before and after joining NIBM. Currently, Dr. Ramesha is also serving on the Board of Southern Indian Banks Staff Training College. Dr. Madhura Swaminathan has been appointed as Part-Time Non-Official Director of the Bank w.e.f. 27.12.2017. She has a doctorate in Economics from the University of Oxford and works on issues pertaining to food security, agriculture and rural development. Dr. Madhura Swaminathan is the Chairperson of M S Swaminathan Research Foundation and Professor & Head of Economic Analysis Unit of Indian Statistical Institute, Bangalore. A development economist, she has authored eight books including one on food policy in India. She has served on Government of India's High Level Committee on Long Term Grain Policy, the UN Committee on Development Policy and on the Board of International Potato Centre in Lima, Peru. 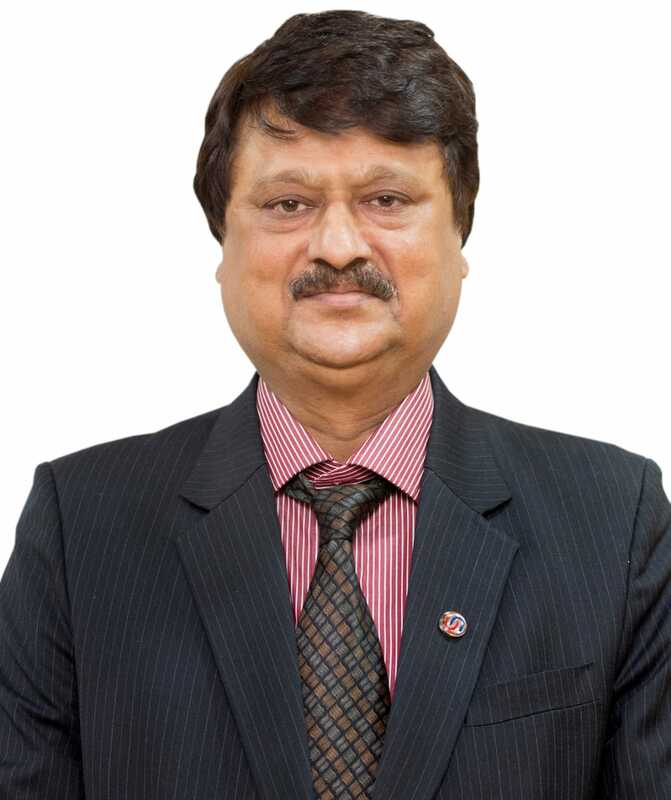 Dr. Uttam Kumar Sarkar has been re-elected as a Shareholder Director of Union Bank of India w.e.f. 28th June, 2018 for a period of three years. He is Ph.D. & M.Tech in Computer Science & Engineering. He has more than 28 years of teaching experience. Presently, he is Professor of Management Information System Group at Indian Institute of Management (IIM), Calcutta. Dr. Sarkar was a Director on the Board of the Union Bank of India from June, 2015 to June, 2018 and a Member of the Board of Directors of IIM Calcutta Innovation Park from April, 2015 to April, 2018. He was a Visiting Professor at University of Florida, USA and Assistant Professor at Indian Institute of Technology (IIT), Delhi. His research publications appeared in major international journals and he carried consulting assignments for the Government of India in areas including education, food processing, agriculture and automation. Shri K. Kadiresan has been elected as Shareholder Director of the Bank w.e.f. 28th June, 2018 for a period of three years. He is a Master of Marketing Management and Master of Arts. He is the Executive Director (Pension & Group Schemes) of Life Insurance Corporation of India. Shri Kadiresan has over 3 decades of experience in the Life Insurance Industry, in pivotal departments such as Marketing, Corporate Communication, Finance & Accounts, Human Resources & also Investment Operations. He has served as the first CEO of the LIC’s wholly owned overseas subsidiary LIC Singapore Pvt. 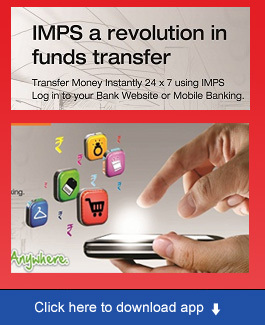 Ltd.
Shri Jayadev M has been elected as Shareholder Director of the Bank w.e.f. 28th June, 2018 for a period of three years. He is Post Graduate, M.Phil and Ph.D. in Commerce. He has also passed Associate Examination of the Indian Institute of Bankers. Presently, he is Professor of Finance & Accounting at IIM, Bangalore. Shri Jayadev has rich experience of teaching not only in premier institutions in India but also as a Visiting Professor in various universities abroad. He has published various books and research articles in national and international forums and has won various awards and accolades in the field of education. He is a member of Board of Directors of BgSE Financials Limited, subsidiary of Bangalore Stock Exchange Limited and on the Board of start-up ventures.